In the framework of the international student's book platform "Children's Books as Wings", organized by the leading researcher of children's literature, Ph.D., associate professor M. S. Kostyukhina of the Russian State Pedagogical University named after Herzen (with the support of the "Russian World" foundation), a series of educational, scientific, and educational events took place. 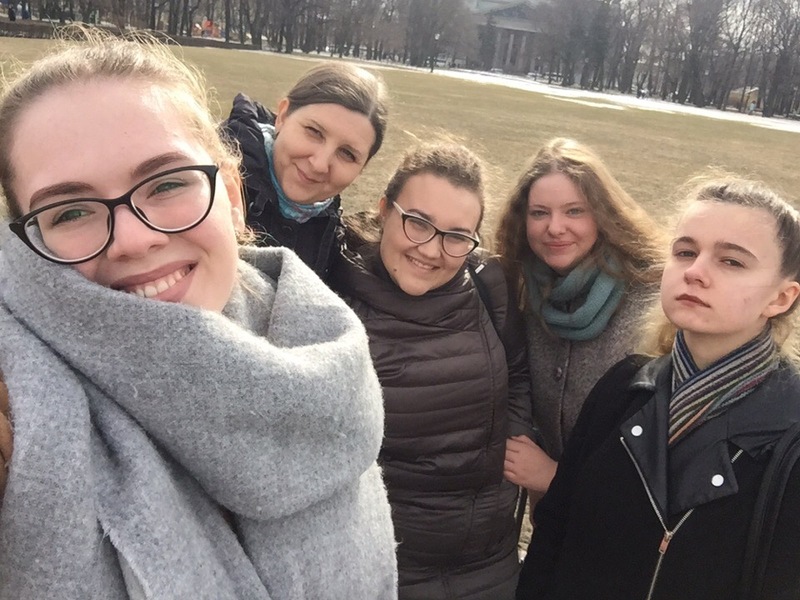 Students of pedagogical universities from Tomsk, Yekaterinburg, Perm, as well as Kazakhstan, Poland, Armenia, Finland were invited to Saint Petersburg. The final stage of the All-Russian Competition among Schoolchildren in Physics 2018-2019 school year has ended in Tomsk. More than three hundred schoolchildren from different regions of Russia competed in solving theoretical and experimental problems in physics. 137 people showed high results. 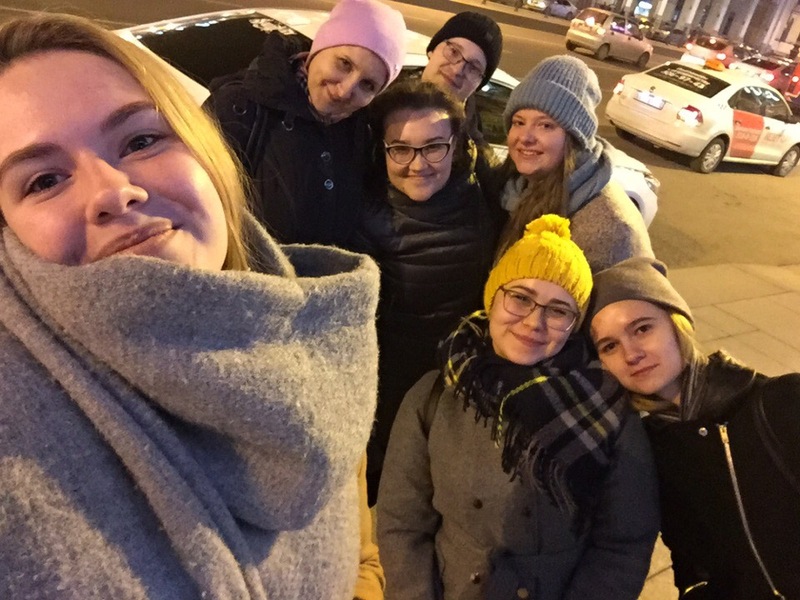 Leo Milovantsev, a graduate of the Center for Additional Physics, Mathematics and Science Education of the Tomsk State Pedagogical University, successfully perfomed at this event. Graduate students of TSPU visited the “Pedagogical job fair” organized by the university, which was the final stage of the regional career event “Career Days in TSPU”. The fair was held in order to create a platform for interaction between employing organizations and students of TSPU, promoting professional self-determination and employment of students and graduates who have completed pedagogical training. 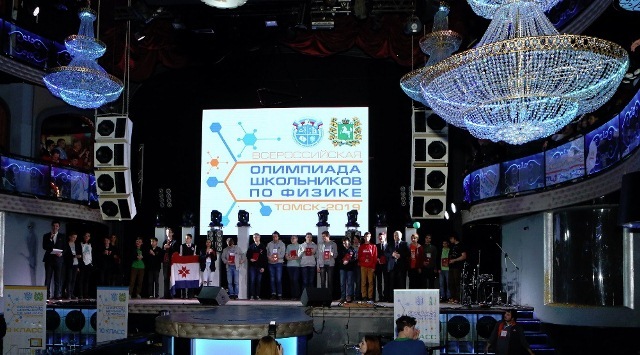 The awarding ceremony of the winners of the competition for the Prize of the Legislative Duma of the Tomsk Region for young scientists and young talents - 2018 took place at the Tomsk Drama Theater. 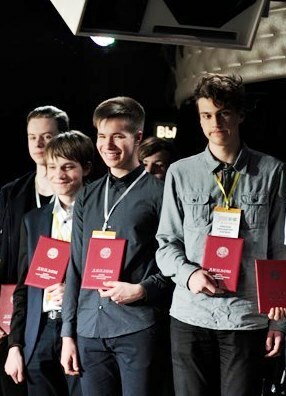 The fourth-year student of the Faculty of Technology and Entrepreneurship of the TSPU, Vitaly E. Mineev (supervisor - Ismailov Gafurzhan Mamatkulovich, Ph.D., associate professor of technical disciplines and computer graphics, FTP TGPU) became the winner in the nomination "Humanities" among young scientists. 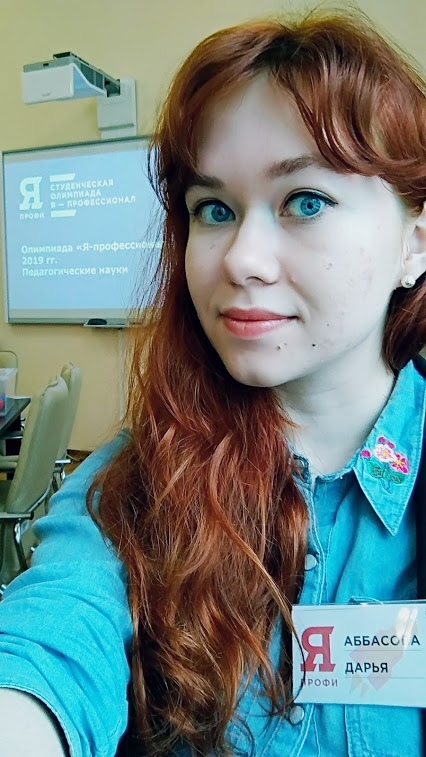 In the Tomsk State Pedagogical University, the regular “Open Pedagogical Class” project has finished. 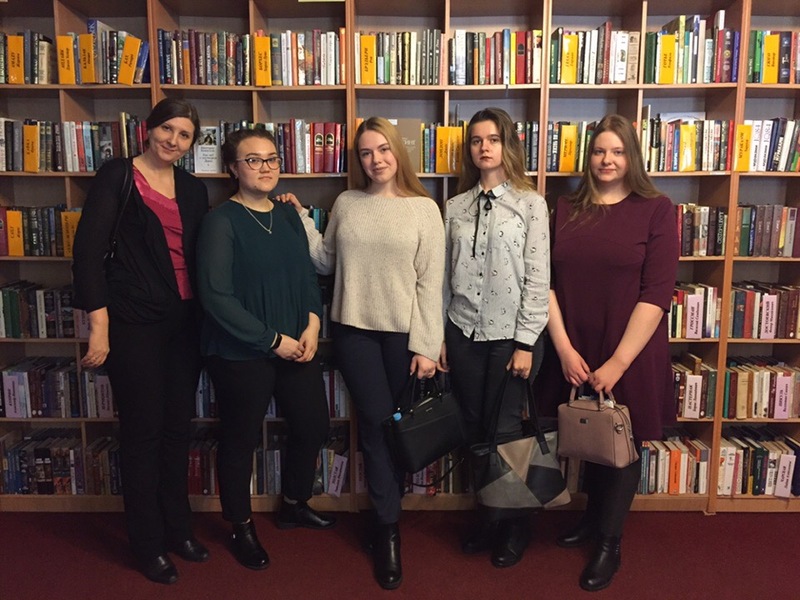 It was attended by 84 students from educational institutions of Tomsk and the region. This time, only tenth-graders pupils were allowed to participate in the TSPU project. These guys were interested in teaching profession and still have time to choose the faculty and the subject area with which their professional life will be associated. 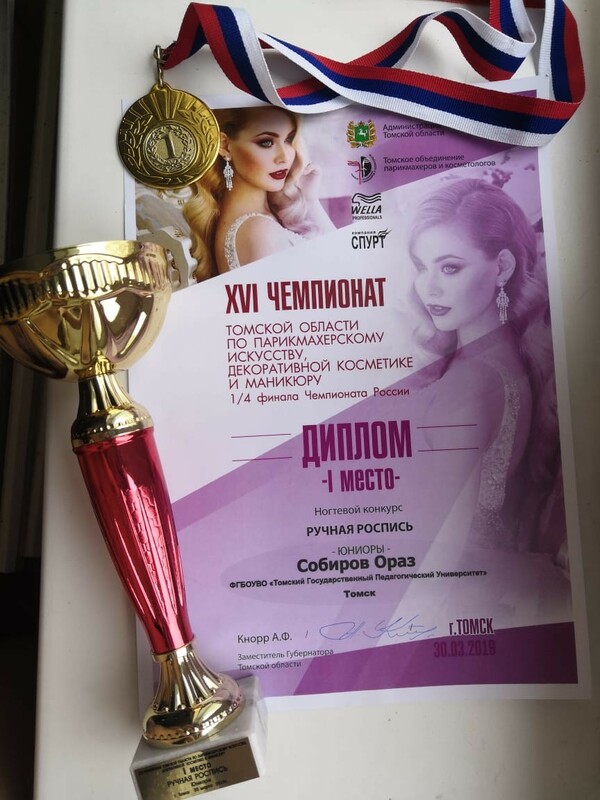 Last weekend, students of the faculty of technology and entrepreneurs (FTE) successfully showed themselves at the XVI championship of Tomsk region in hairdressing, decorative cosmetics and manicure and took various prizes. 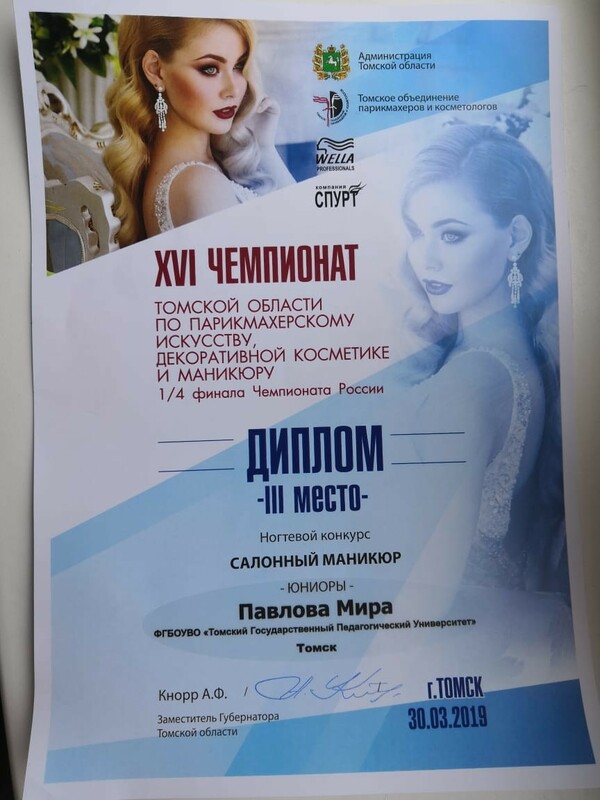 The beauty contest was held at the Palace of Sports, more than 120 masters from eight Siberian cities of Tomsk, Novosibirsk, Kemerovo and Krasnoyarsk regions took part in it. 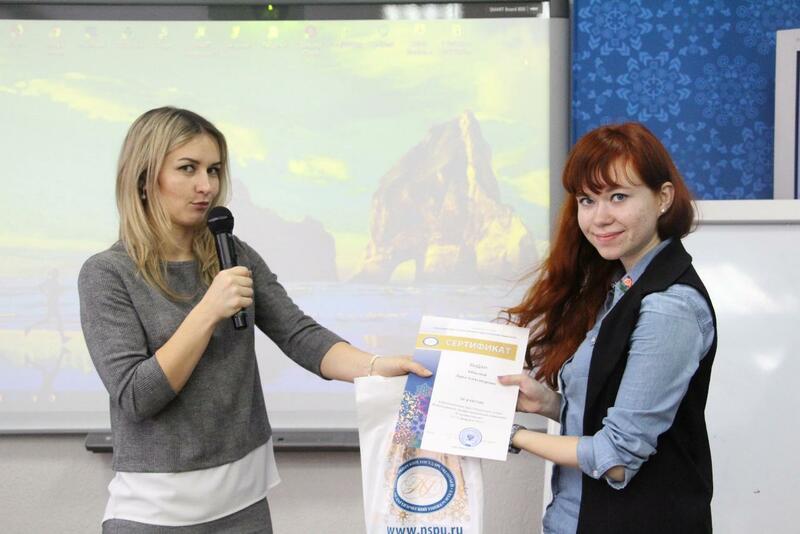 The future teacher of foreign languages, a student of the TSPU, Darya Abbasova, became the winner of the second All-Russian Student Contest "I am a professional" in the category "Bachelor" in the direction of "Pedagogical education (basic)". “I am a professional” is a large-scale educational competition of a new format for students of different specialties: technical, humanitarian and natural sciences. The tasks for the participants are made by the experts from leading Russian universities and the largest companies in the country. It is not abstract erudition that is tested, but professional knowledge. 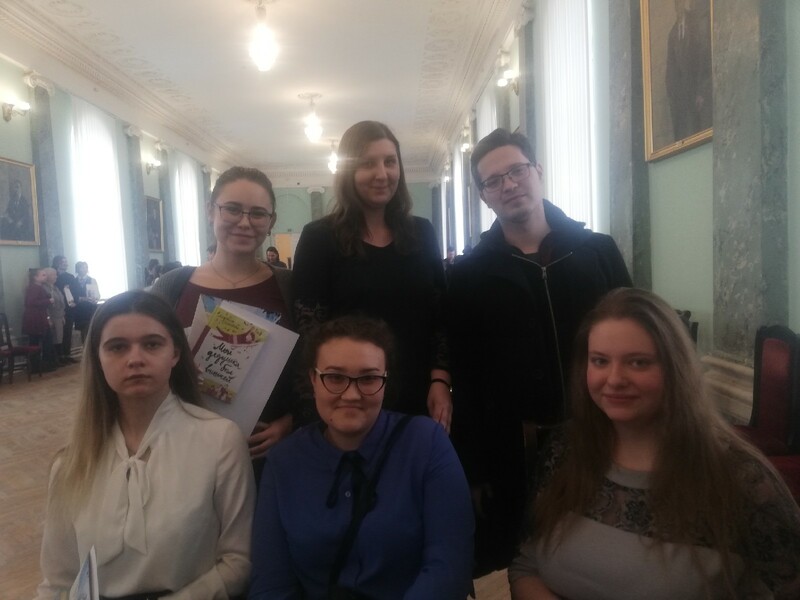 Within the framework of the regional project of the TSPU "Facets of Additional Education", in partnership with the Education Department of the Tomsk Region, a project of a municipal level was developed. 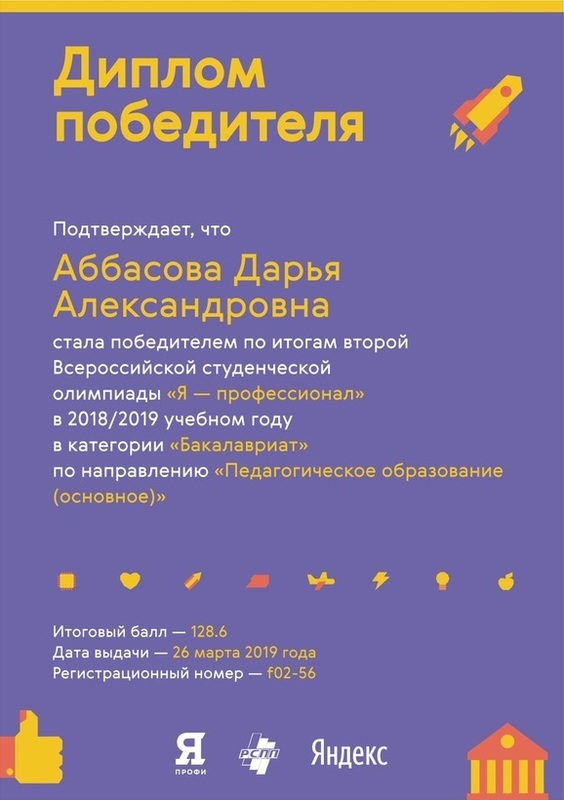 During this year students of the Tomsk State Pedagogical University will meet with children from countryside and teach them modern dance, educational robotics, computer graphics, volleyball, athletics, technology and visual arts. 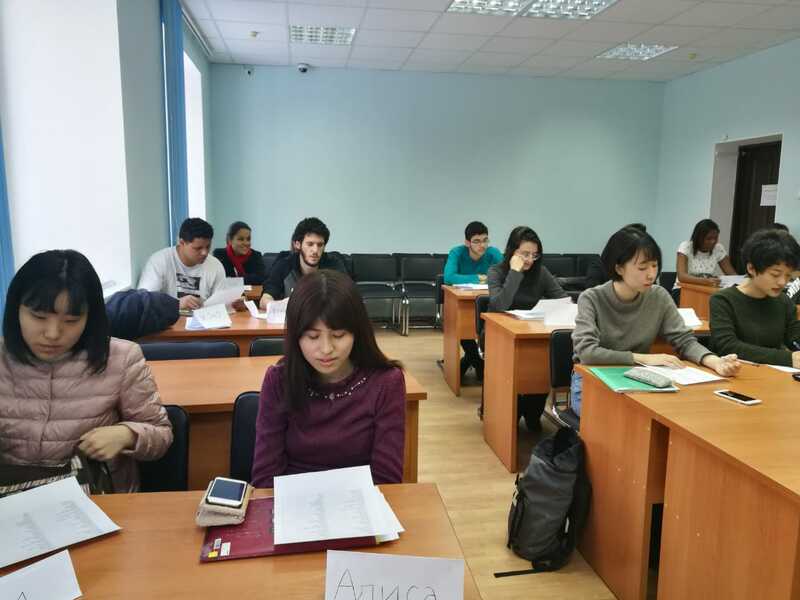 Tomsk State Pedagogical University hosted the annual Spring School of the Russian Language and Culture for students from Japan. This year, five students from Ochanomizu University (Tokyo) and three students from Hiroshima University came to our university.